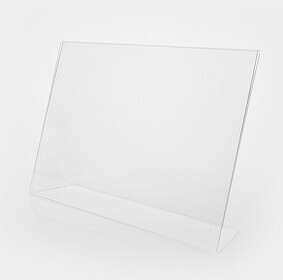 View cart “DL Double Sided Portrait Ticket Holder (Per Carton)” has been added to your cart.  • A4 (241mm W x 203mm D x 321mm H) Portrait. 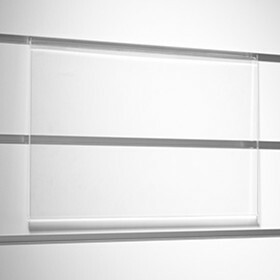 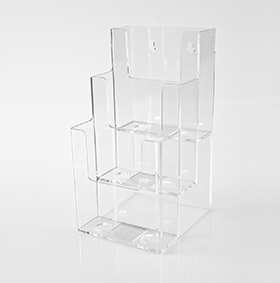 • 3 Tier (3 pocket) Brochure Holder in Clear Acrylic. 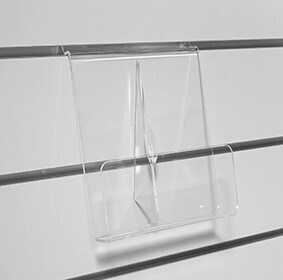 Other types and variations are available for this product. 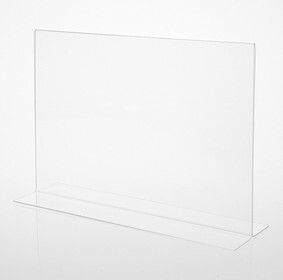 Please contact sales@acrylicdisplays.com.au for further information.